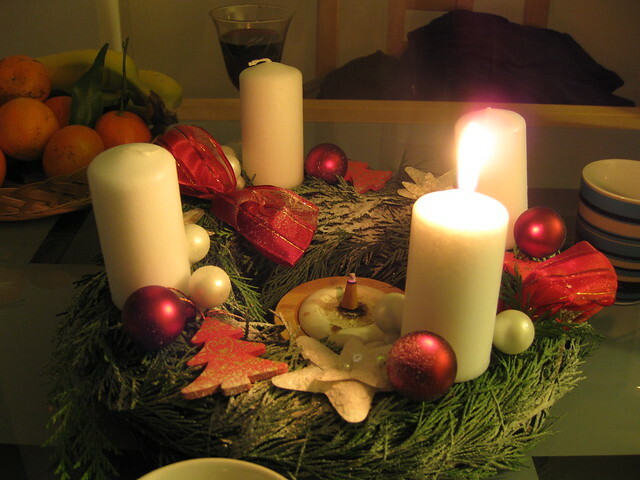 Advent is a time to prepare ourselves for the celebration of the Nativity of Jesus at Christmas. Especially at this time of year, but often throughout the rest of the year as well, we can occasionally get caught up in the busyness of day-to-day life. With all the noise that surrounds us, it can be a challenge to hear the voice of God in our life. Advent is a wonderful opportunity to be purposeful in our preparations for the Nativity, and in this Sunday’s second reading, St. Paul tells us we can be always ready by ‘Putting on’ Christ. This means that we endeavor, as closely as possible, to imitate Jesus in spirit, words, and actions. In other words, it means being a disciple of Christ. The call to discipleship is also a summons to stewardship. Let us this advent, and all year, “put on” certain virtues particular to discipleship and stewardship; virtues like, simplicity, gratitude, humility, generosity and trust.